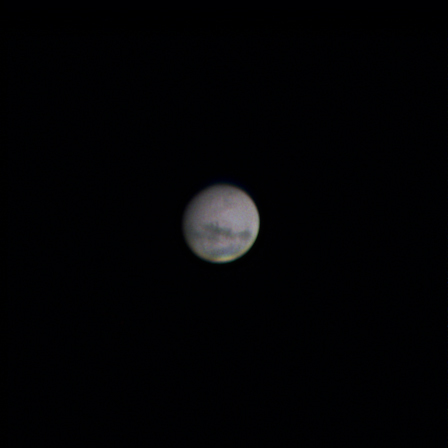 Mars 8/23/18..Both are the same stack, but one with less color just because..
Great photos. Mars is putting on a pretty good show this summer. Nice! Thanks for the images. This is far better than what I've got with my Mak and webcam.